It takes a lot of effort to create the videos you post on YouTube. 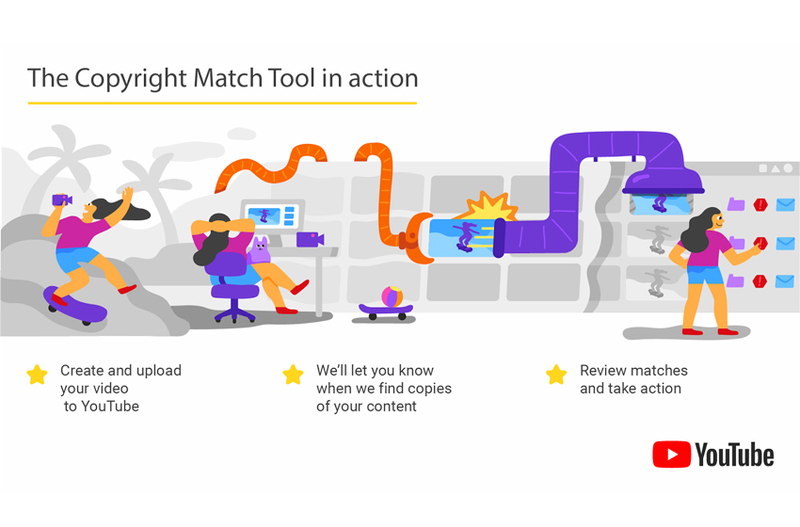 The Copyright Match tool YouTube just announced looks to protect this content by helping creators find duplicates of their videos online. According to YouTube, Copyright Match was created to find re-uploads on other channels. The new tools is in response to complaints the company should do more to ensure content is not being uploaded and used by other YouTubers without permission. With 1.8 billion users, YouTube has become a powerful marketing platform for small businesses. Small business owners are engaging with their customers by creating videos about the products and services they offer, tutorials and more. They also want to protect their content and brand so no one else takes advantage of their hard work. YouTube says it tested Copyright Match for close to a year with creators to ensure it is safe and effective. And now that it is up and running, here is how the tool works. Rights to the content are assumed to belong to the user who uploaded it first. YouTube then identifies duplicated content uploaded after the original. But YouTube says the tool will only identify full re-uploads — ones in which the full copied video is included. So when only a clip is used in a larger video, small businesses are still on their own to spot and report it here. What Happens When You Find a Match? When you find a copy of your video on another channel, you can request YouTube remove it. Or you can get in touch with the person who re-uploaded yourself. You can also do nothing if you choose. If you do request the video be removed, you can request it be done immediately or offer to wait 7-days so the uploaders can remove it themselves. Before you take any action, YouTube suggests you make sure you have the right match and own the rights to the content. If you don’t exclusively own the rights to the video, YouTube advises not to file a copyright takedown request. YouTube also advises looking at the way the video is being used before you send a takedown request. For example, if the video falls under fair use, it doesn’t require permission. This generally applies to clips being used for news, research, teaching, commentary, criticism or other similar purposes. 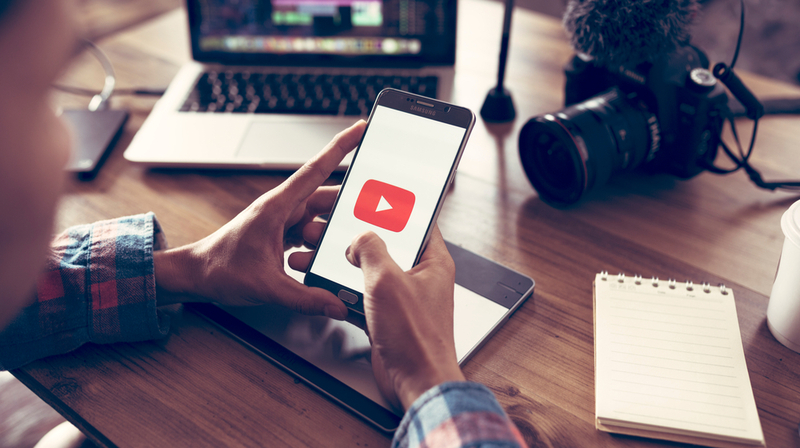 When YouTube receives a takedown request, it is reviewed to ensure it complies with the company’s copyright policies, which you can view here. You can also learn more about your rights as copyright owner here. The service is going to be available only to creators with more than 100K subscribers, with expansion for everyone else in the coming months.